typo at the end. I think you mean your house key is NOW hiding under a rock It says “not hiding under a rock”. 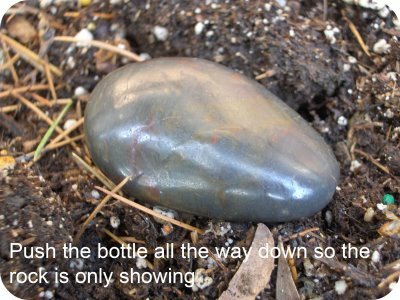 An excellent idea, however this only works if rocks are normal in your yard. Also, be sure to check your homeowner’s insurance. Having such a spare key available can invalidate some insurance policies – and yes, the same applies to a magnetic key holder on your car. Pingback by House Key Holder | SHTF R U Ready?